It’s no secret we love bacon. We could even say we’re “in love” with bacon. 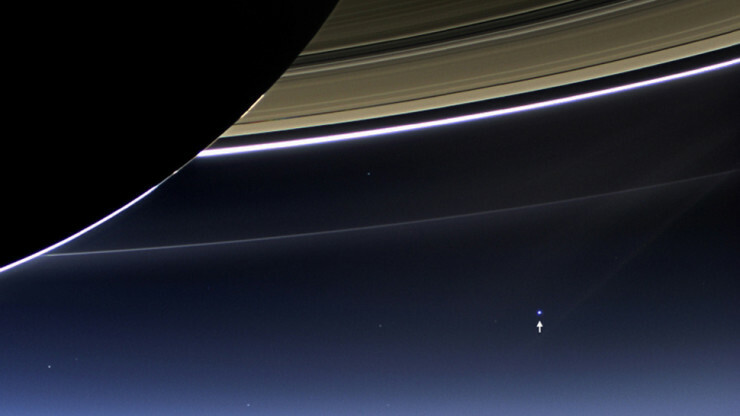 You can easily see for yourselves. We also have a soft spot for Sriracha, as you can see here. 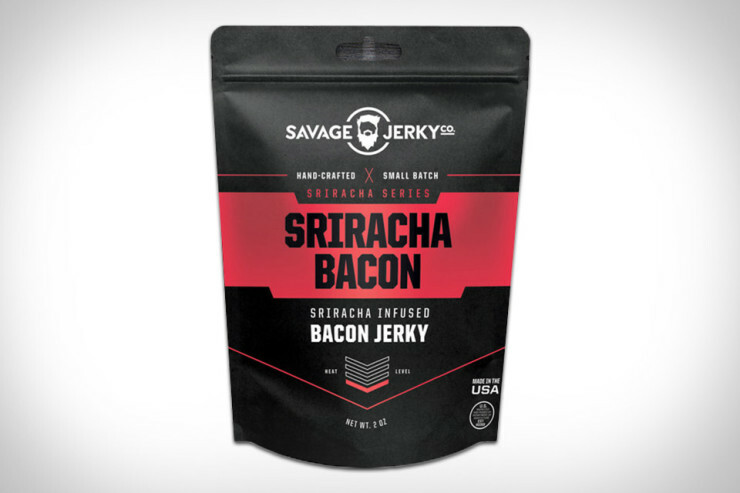 So when we heard that Savage Jerky guys had made some Bacon Sriracha Jerky, we were at a loss for words. 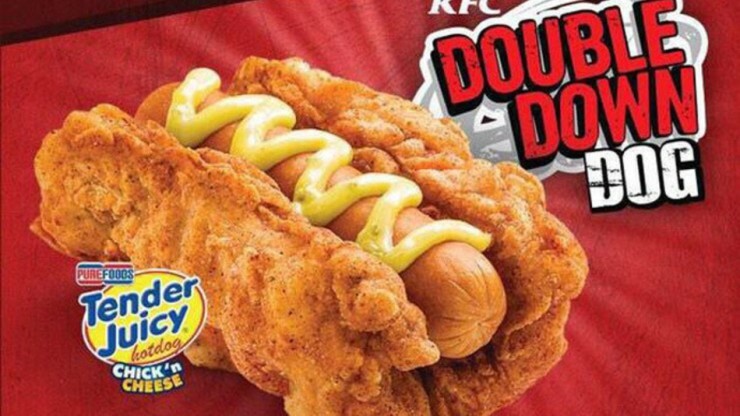 What more can a poor blogger want to snack on than this delicious sounding concoction? At $8 for a 2oz bag, it’s not exactly cheap. But do we really care? 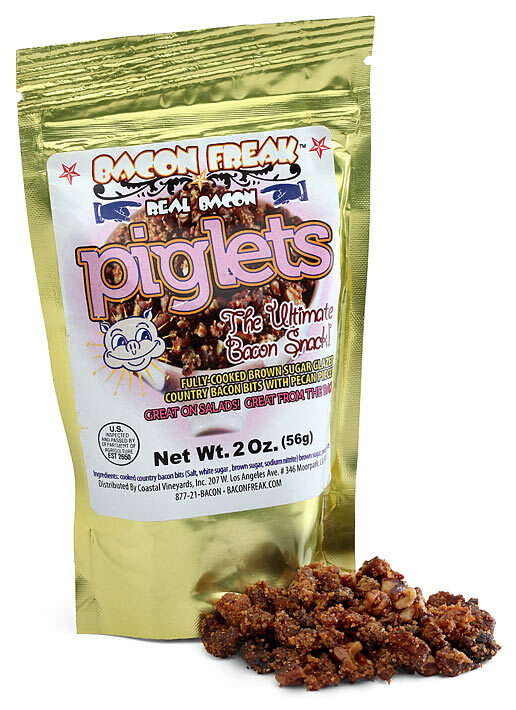 Bacon Sriracha Jerky? Come on! By David Ponce on 07/07/14 • Leave a comment! This article was originally published on March 22nd, 2012. -Ed. The above is not a gadget, nor exactly new, but it is all kinds of amazing. It’s the creation of Mohamed Shawesh, President and CEO of Shawish Jewelry. It could be called “the world’s first diamond ring” and it wouldn’t be a lie. Every other “diamond ring” out there is really a “ring of gold, studded with diamonds.” This on the other hand, well, is a ring that’s been carved entirely from a giant diamond. 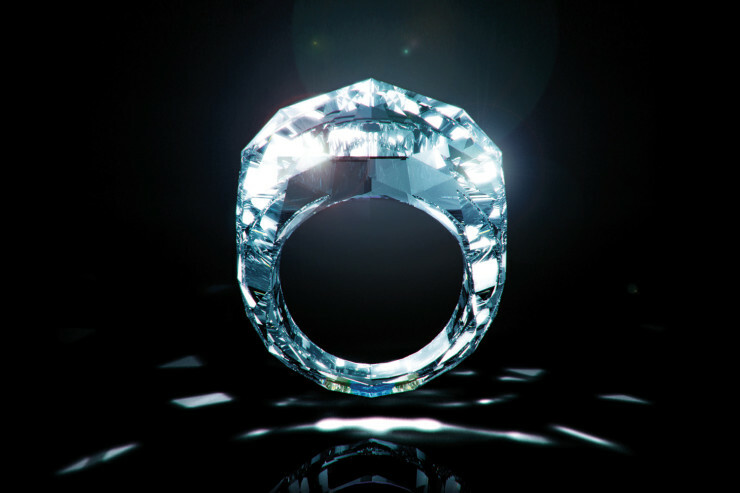 Using lasers and traditional diamond cutting and polishing techniques, the ring weighs in at an impressive 150 carats. A year went into its making and its design is copyrighted, much like the shape of the Coke bottle is. It’s expected to sell for $70 million, though it was recently on display at Baselworld, leading us to believe that it has found no buyer. Yet. Even though it’s been around for a few years, we’re just now taking a look at this beast above. 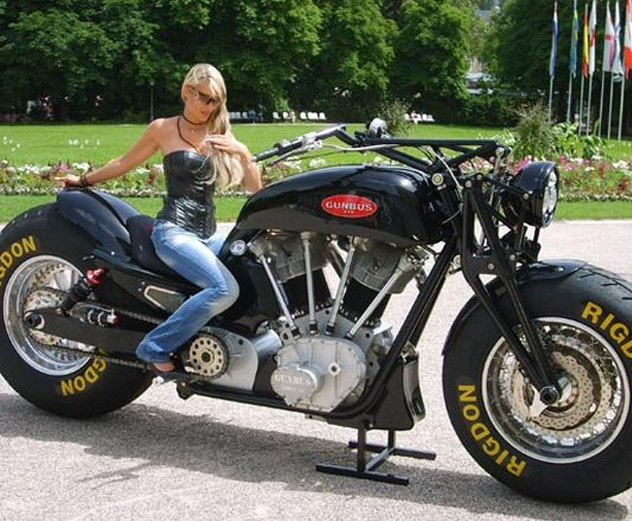 Yes that’s an honest to goodness working motorcycle that you can ride on the street. Legally. It’ll either make you look like a tiny human from afar, or a gigantic douchenozzle from near. And since we’re a publication that cares about details, let us give you some about the Gunbus 410: it weighs 1,433 lbs., measures 11.3′ in length, has a saddle height of 2.6′, and the 2 cylinder V-type engine produces 710Nm at 1,900 RPM. If your metric is rusty, as ours is, that’s 510 ft/lbs in Imperial units. Yeah, that’s a lot of torques. Oh, and a reported 350 horses. And the 410 in the name? That’s for the displacement, coming in at a respectable 410 cubic inches; motorcycle aficionados will want to translate this into familiar terms so that’s 6,728cc. That’s right. The Gunbus 410 is made by a German company called Leonheart Manufacturing and if you’ve been smitten by its gargantuan proportions, you can own one for the princely sum of about $350,000. Wingsuit/BASE jumper extraordinaire Alexander Polli has more guts than the average man. Or perhaps you think a smaller portion of his brain is dedicated to self-preservation, depending on how you see things. But one thing is sure: watching him zip through a hole in a mountainside at 155mph sure gives us some perspective over how safely most of us conduct our lives. 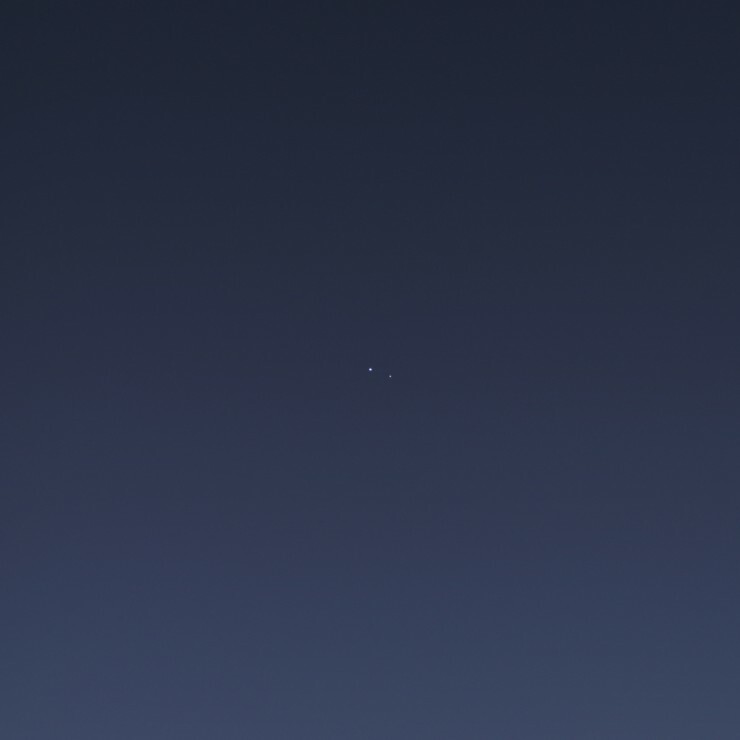 Watch the video above, and then reflect about the most exciting thing you’ve done lately… and be sad. 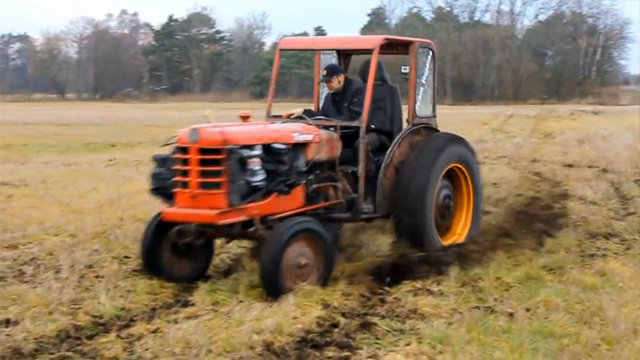 Ever Wanted To See A Tractor Do Donuts? 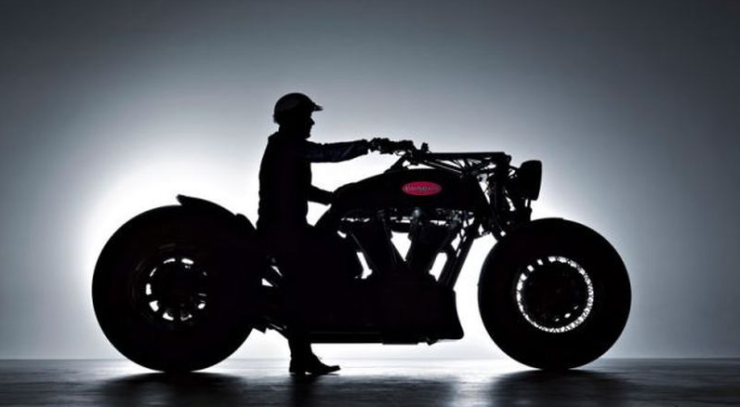 You can if you watch the below video featuring Rickard Nilsson and his creation. He stuffed a Volvo 240 engine in a tractor and set it loose on the unsuspecting fields near his home. Needless to say, the fields are now ruined. But we’re not too concerned because frankly, this is just awesome! That’s one fast tractor and also what looks like an accident waiting to happen. By Hazel Chua on 11/15/12 • Leave a comment! We’ve got another awesome parent to add to our list of Awesome Parents of 2012, who will be joining the ranks of the awesome mom who modded her son’s push car into a DeLorean. This time around, we’ve got Mike Hoye who did some modding on The Legend of Zelda: The Wind Waker so that every reference to Link refers to him as a her. 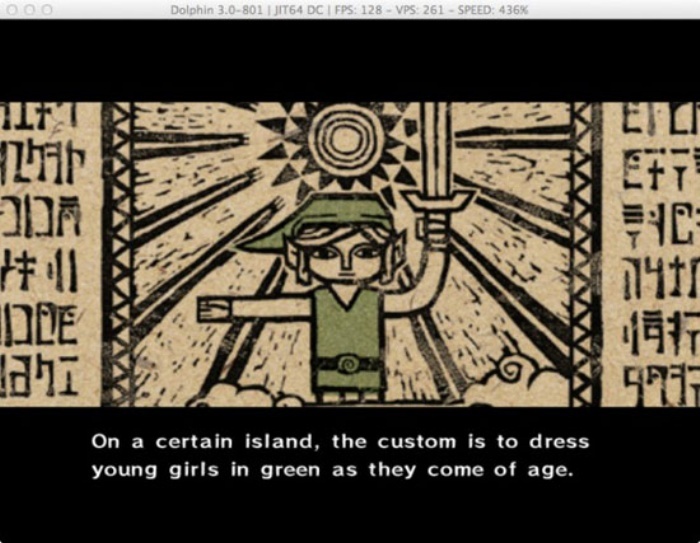 In short, Mike turned Link into a girl for his little three-year-old girl named Maya. Mike explains that he did it because “she’s the hero of the story.” Maybe Maya finds the story more relatable with a female lead or a heroine, so her dad made it happen. It took a lot of work, too, since it probably took Mike a few weeks at the very least to finish modding the entire game. You can read about how he did it here, if you’re curious.